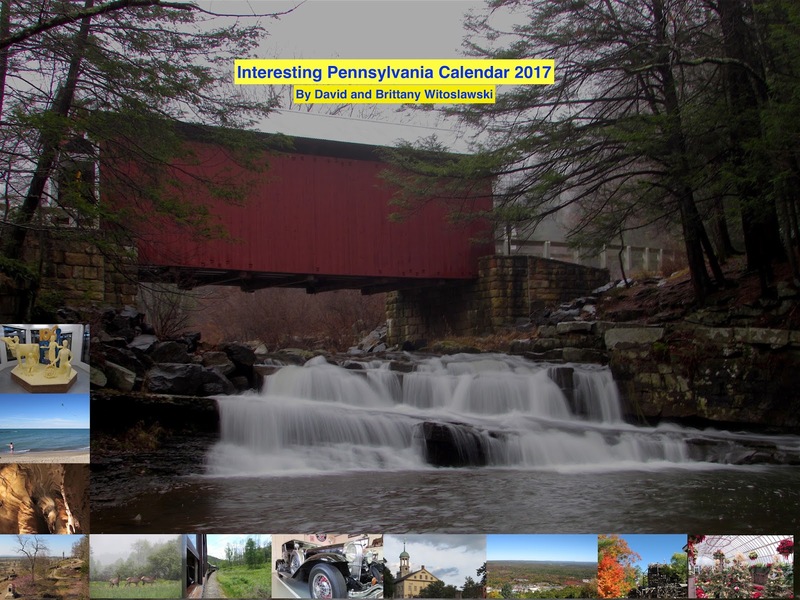 Interesting Pennsylvania Calendar 2017: Available Now! 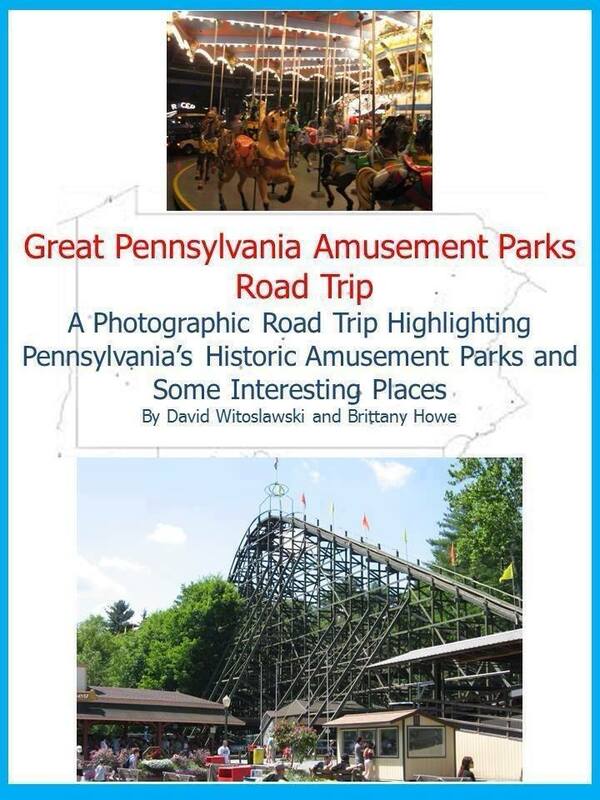 2018 Pennsylvania Calendar coming soon! Today we are pleased to announce the release of our Interesting Pennsylvania Calendar 2017. This wall calendar features sights from many sites across the state, including views from the Pennsylvania Farm Show, Presque Isle State Park in Erie, Lincoln Caverns near Huntingdon, Gettysburg Battlefield, Elk Country in Benezette, Oil Creek and Titusville Railroad, Swigart Museum in Huntingdon, Downtown Bethlehem, Big Pocono State Park, Knoebels Amusement Park in Elysburg, Packsaddle Covered Bridge in Somerset County, and Phipps Conservatory in Pittsburgh.